"All Ohio Bail Bonds" has rapidly posted your bond, the defendant will be released within 4-12 hours depending on the process that occurs at the Correctional Facility and how they release their inmates. The judge will use a number of things to determine how much bail is required - if it's even going to be permitted. Among the things the judge will consider are: whether there is a criminal record, has the defendant been making proper court appearances, does the defendant have any ties to the community, is the suspect a danger to others and any additional concerns that may affect the defendant . Sometimes, bail may be completely waived. 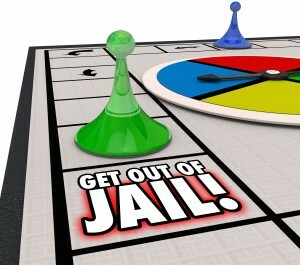 Bailing someone out of jail is an easier process than you may think. You simply call us at (614) 464-9000.